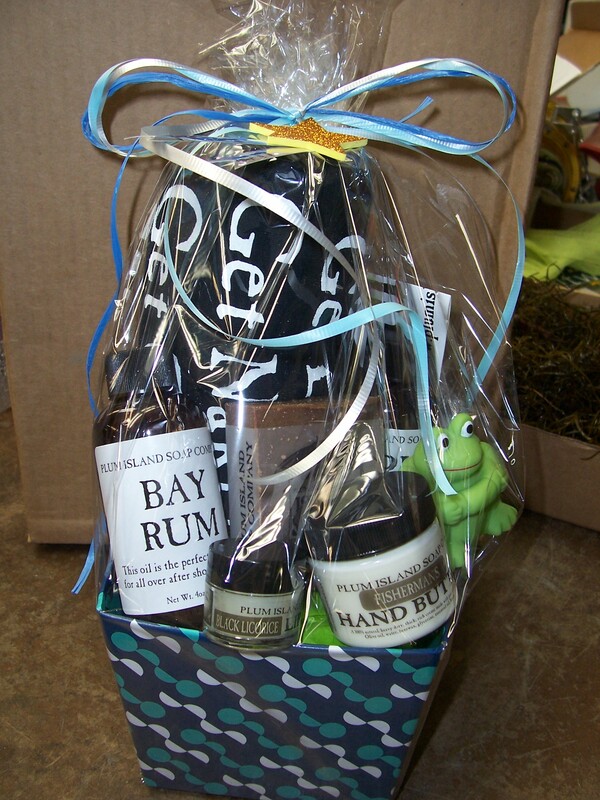 Michelle, owner and founder of The Plum Island Soap Company has generously donated a raffle prize for you stinky fishermen. HA HA HA. You know guys, if you were to stop in and pick up a little present for the wife, girlfriend,or even your mom you probably wouldn’t get such a hard time about staying out fishing so much!!! Check out their site, www.plumislandsoap.com or stop by. She is on the left hand side of northern blvd. just before you reach the river. Nice…PI SOAP products are terrific! This fisherman smells like a rose!